You may never have to remember your mother's maiden name, your first pet, or the name of your first concert again. 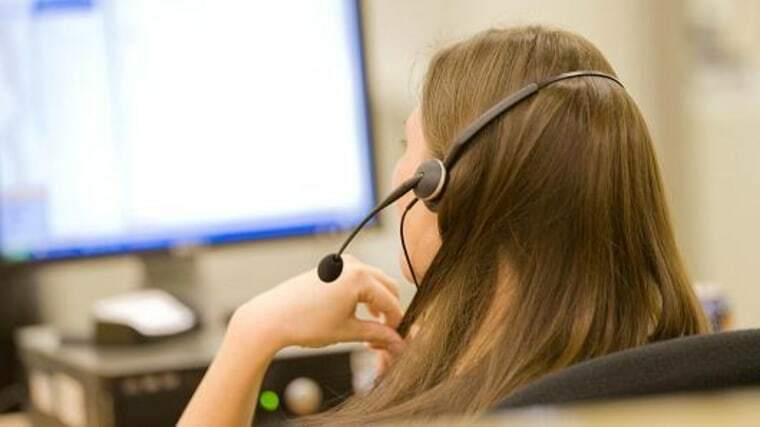 Israeli tech company NICE Systems has launched a voice authentication system for call centers that is already in use at a few banks, said Tamar Sharir, director of fraud and authentication services at the company. A customer service representative wouldn't even necessarily have to ask your name, as the bank would be able to identify you after just a few seconds, she said.